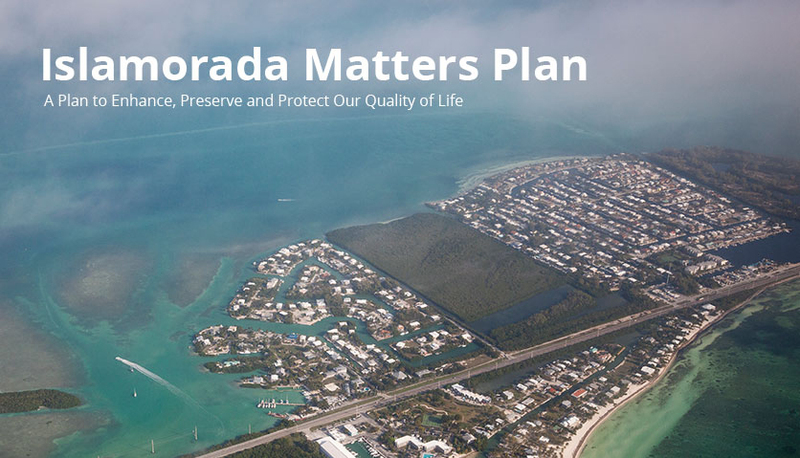 In 2007, Islamorada initiated a public input process and adopted its first Environmental Sustainability Plan, which has eight major focus areas, the most comprehensive of which include energy efficiency and land conservation. 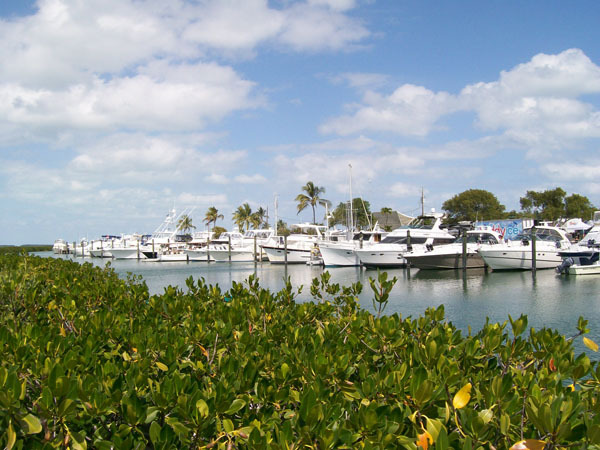 Since then, Islamorada has made steady and continued progress in implementing its goals and actions. Through the annual review and update process, eight (8) Sustainability Plan updates have been completed which capture new information related to climate change challenges, new best practices related to sustainability and new technology. Copyright © 2016. 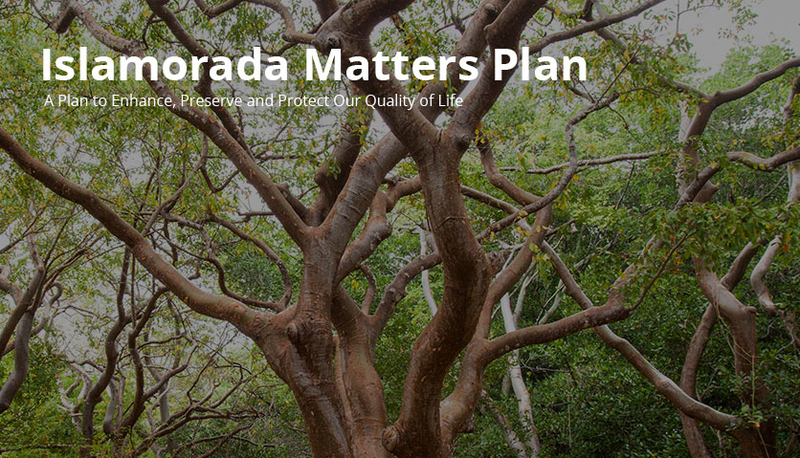 Islamorada Matters Plan. All Rights Reserved.